A ‘coastal-country’ feel permeates this cozy, 3-bed, 2-bath bungalow on a 1-acre, flat lot on coveted Crest Drive. This is the perfect canvas for the ultimate dream home! Unlimited possibilities for a pool, fruit orchard, green house, sprawling garden, & more. 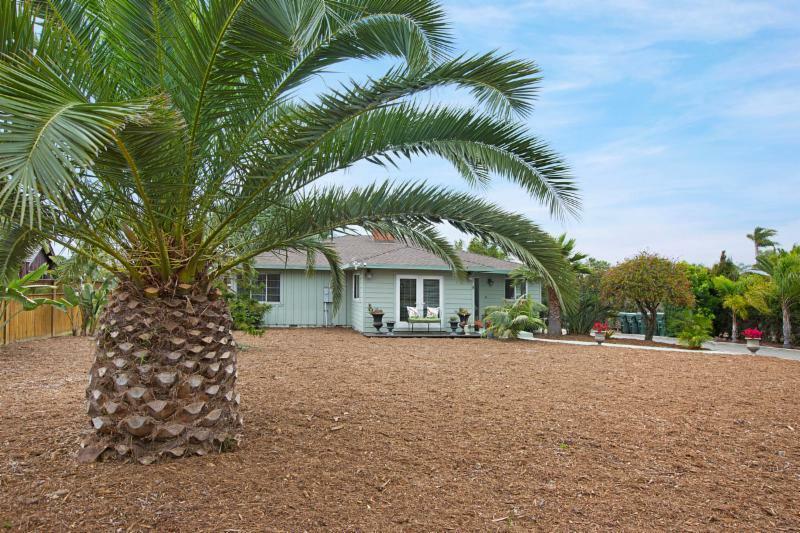 Mature trees line one of Encinitas’s most sought-after streets. A detached, 1-car garage and adjacent, unfinished studio offer even more potential. A rare opportunity!